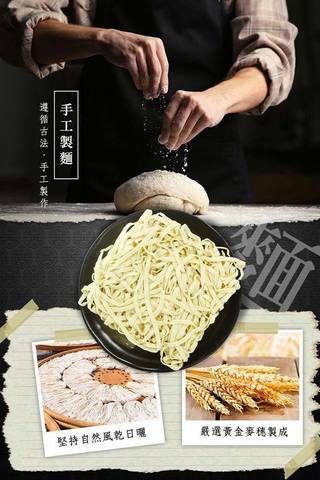 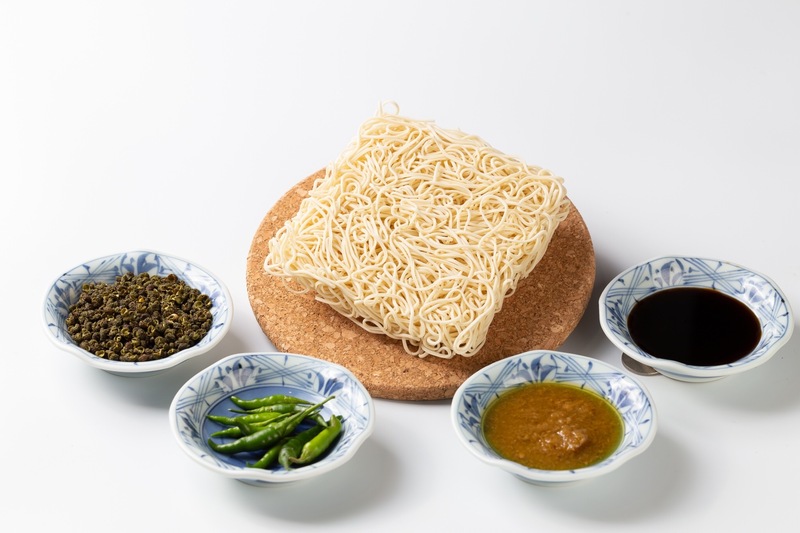 The noodles follow traditional handmade process. Lead you to endless after tastes including the smell, spicy and chewy taste. 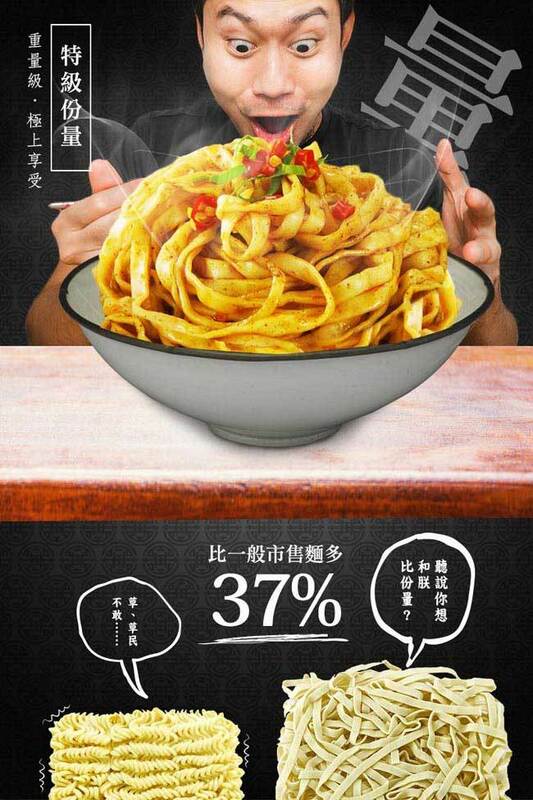 The quantity is 37% much more than other instant noodles products. 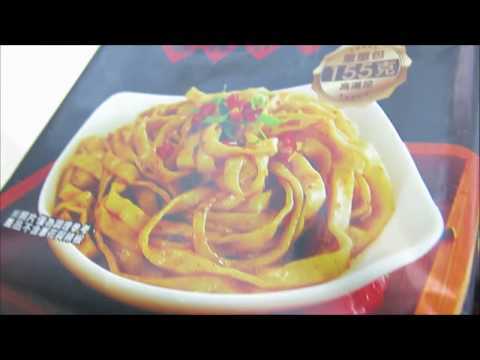 Produced by the most popular and favorite restaurant which has been admired by many Chinese celebrities. 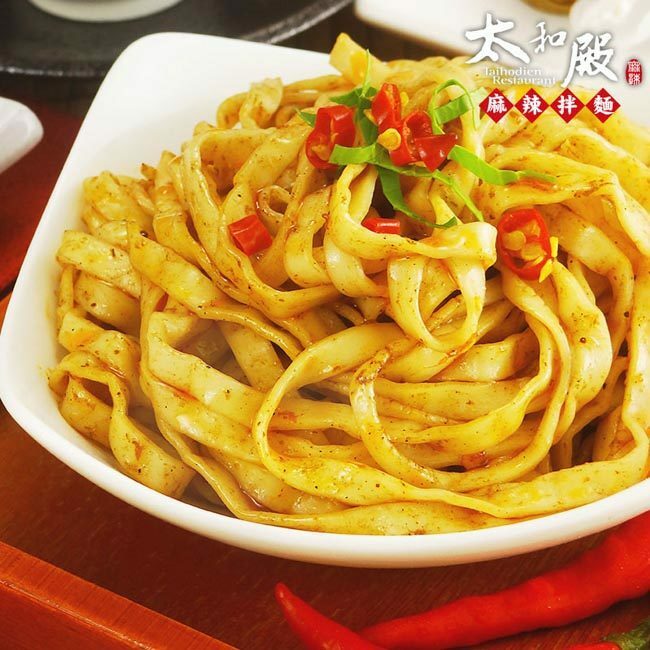 The taste of the Sichuan pepper with other flavors is balances perfectly. 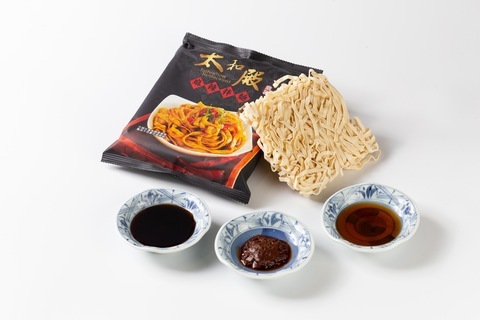 Taihedien was the name of the palace where the emperors of the Qing dynasty held court. Since its establishment in 1994, Taihodien Restaurant has worked to ensure that its customers can enjoy the quality of service and savor the taste of food fit for an emperor. 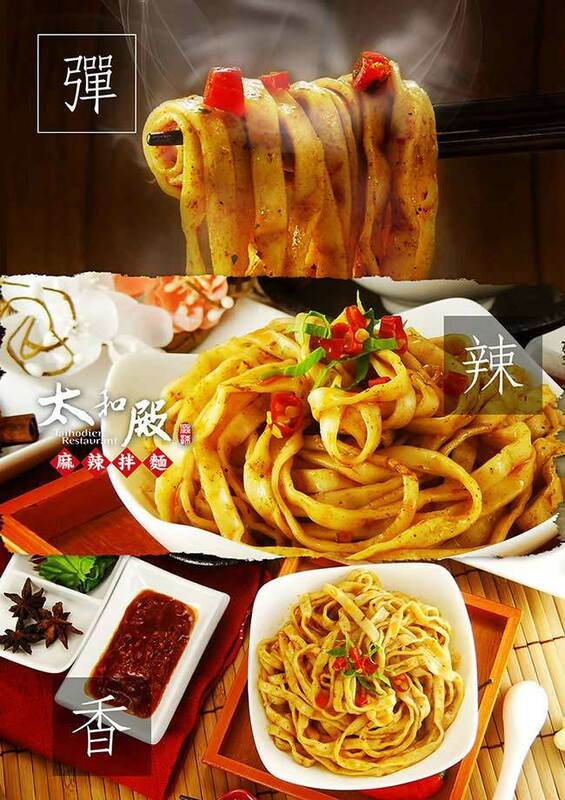 The restaurant only uses the finest quality materials in the hope and expectation that visitors from around the world will always carry the memory of Taiwan’s good flavors on their taste buds. Coming to Taihodien Restaurant to partake of the Taiwanese passion for gourmet dining is like attending a dinner held by the United Nations. 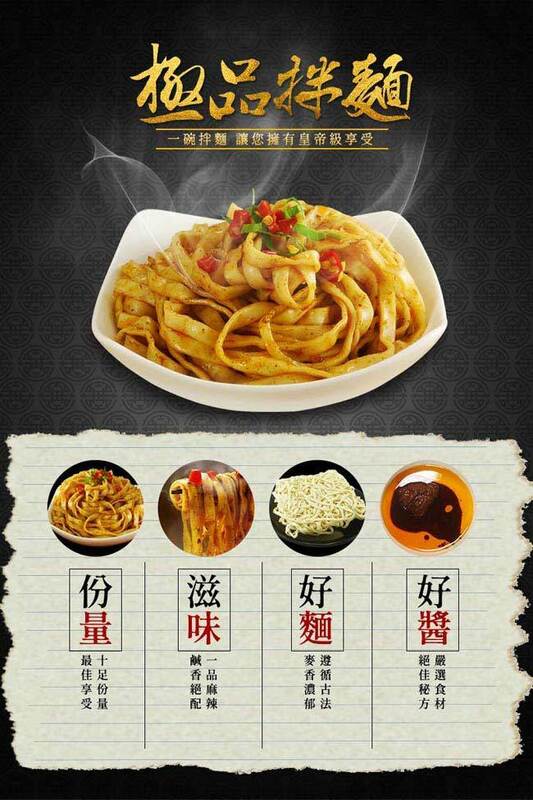 The world of the gourmet knows no boundaries; we welcome all comers to share in this special dining experience. 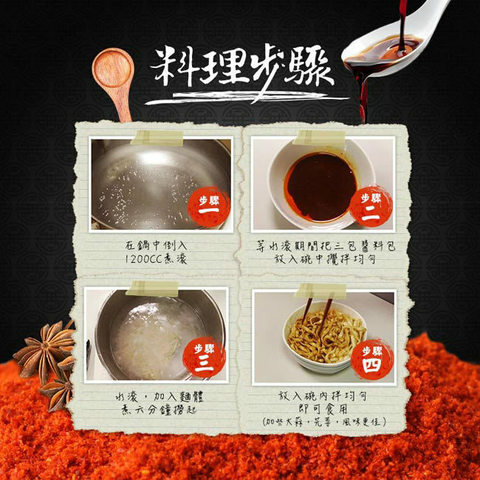 Taihodien Restaurant’s spicy chili soup is smooth and mild, and low in dryness and heat; it can be enjoyed even in the summer. 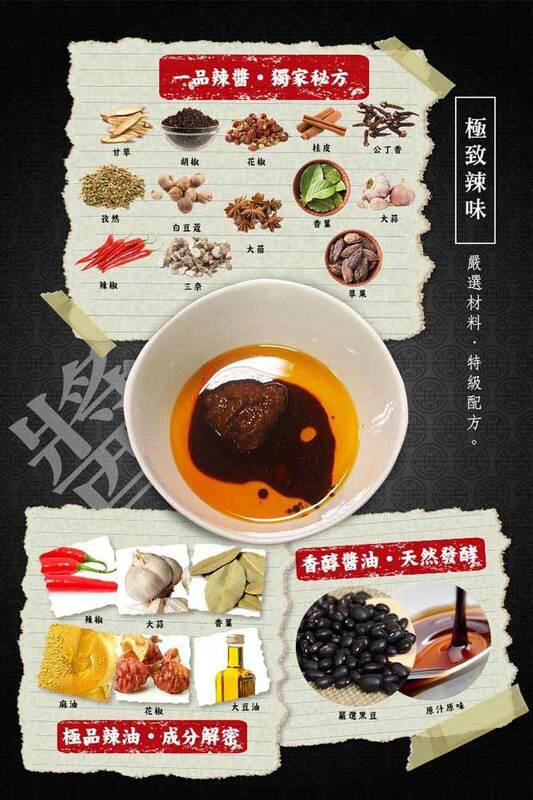 The stock is made with all natural ingredients. 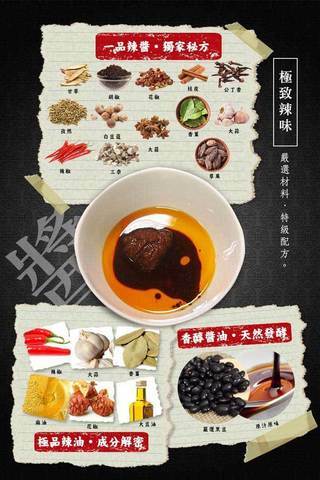 Our famous soft duck blood pudding tofu is made with a triple stewing process—alternately bringing it to a boil and then slow-marinating three times. 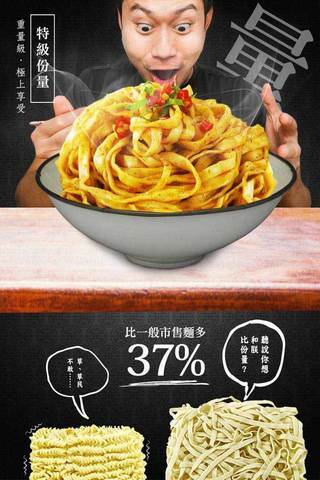 Bring your family and friends to come and taste our natural, quality flavors. 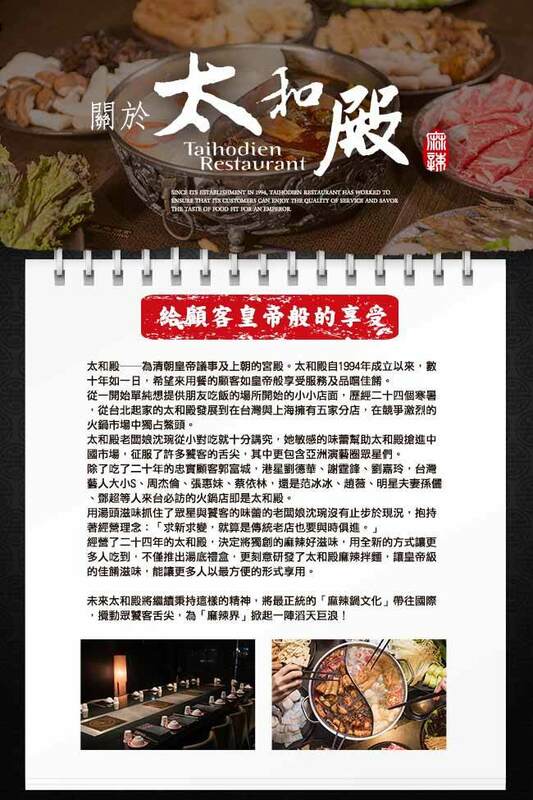 Founded in 1994, Taihodien Restaurant always want to provide the best delicacies to our customers. 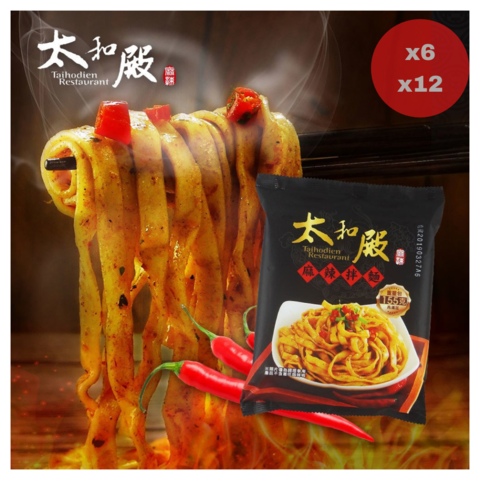 Our Spicy Hot Pot has been the most popular cuisine, and now we put this flavor into our noodle.Spicy and Smells good. Ready within 3 minutes.